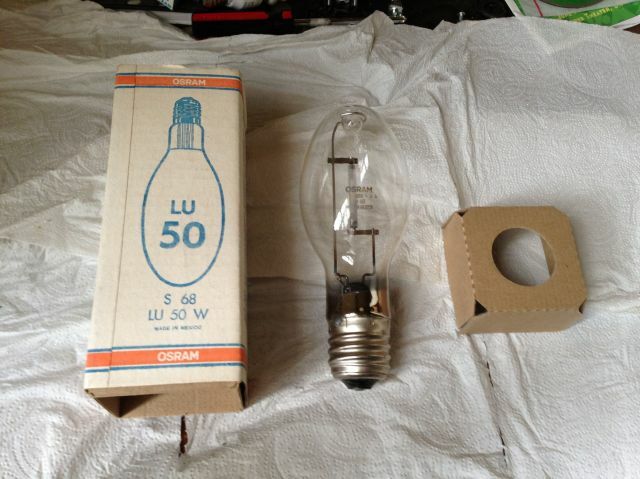 Yep, Osram sold HPS lamps in the USA before taking over Sylvania! Made in Mexico. Nice catch Dave! Osram did indeed sell lamps in the USA prior its acquisition of GTE's lighting division in '92. The company’s subsidiary in North America even expended in 1987 and built an administration building and a supply center in Montgomery, KY, in order to support the countrywide sales and distribution efforts.